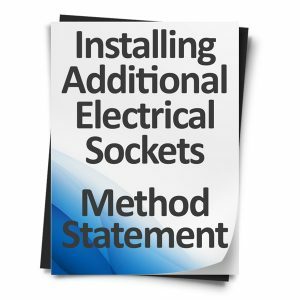 This free installing additional electrical sockets method statement template will guide you through the process of installing additional electrical sockets. 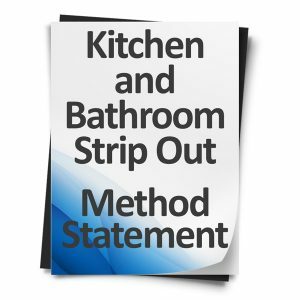 Combine it with your Risk Assessment and stand out amongst your competitors and show your clients you intend to complete the work safely and to a very high standard. 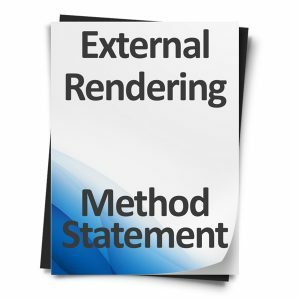 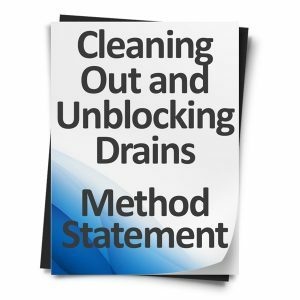 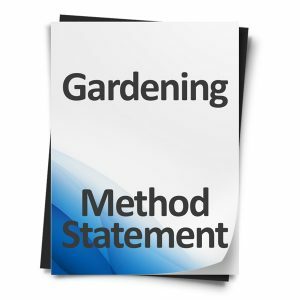 This free method statement template has been pre-completed by our health and safety specialists, simply download, edit and print.